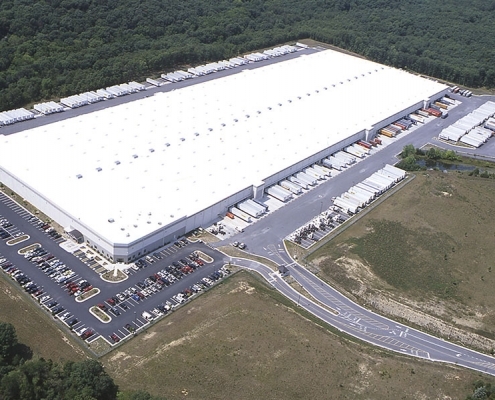 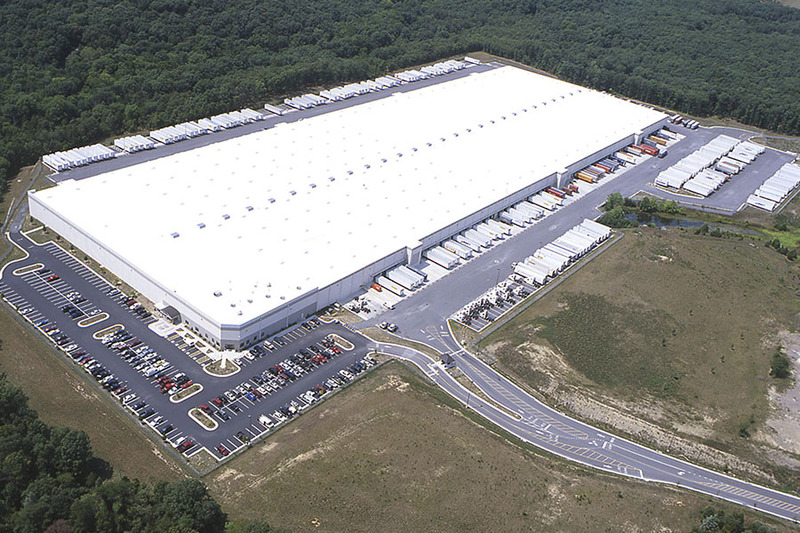 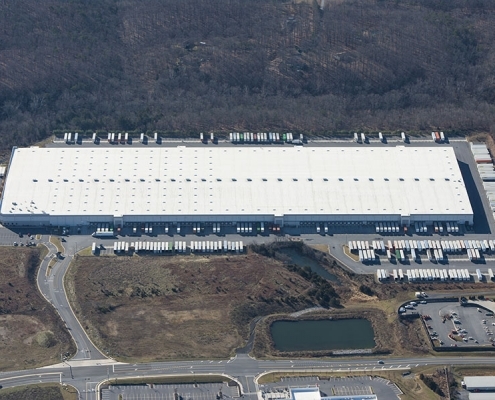 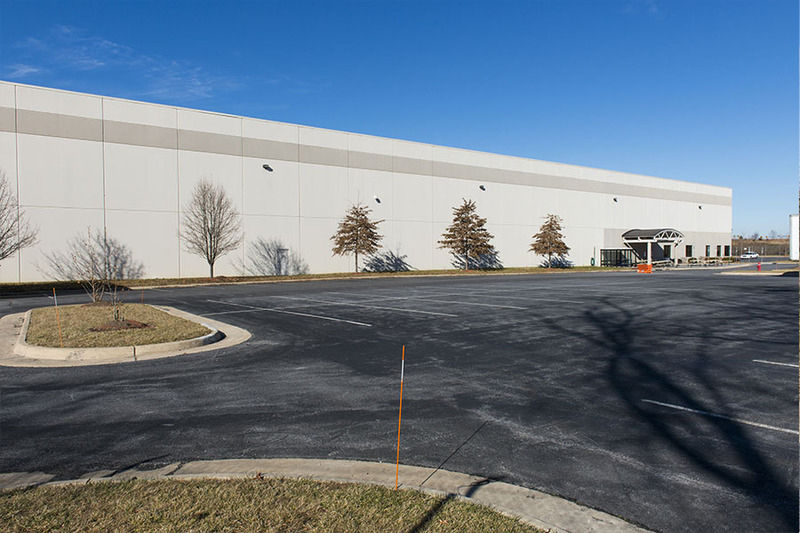 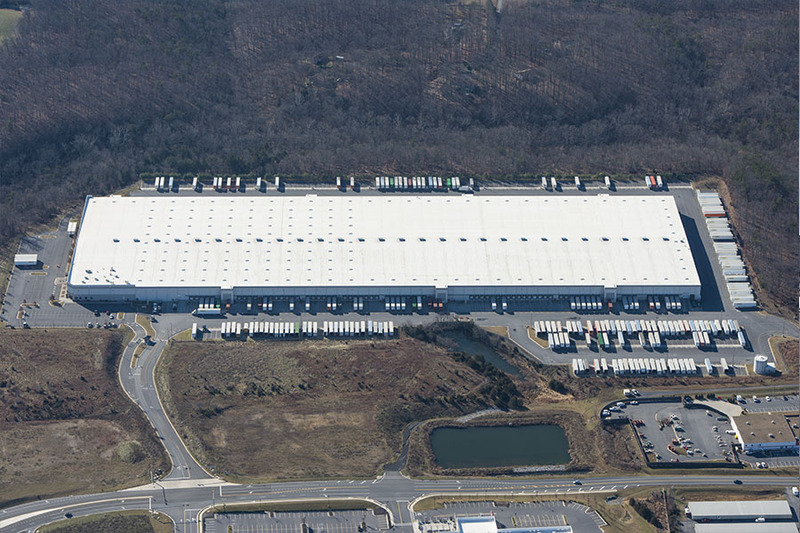 The Building was designed and constructed in 2003 as a distribution and warehouse facility for a home improvement retailer as an import distribution center. 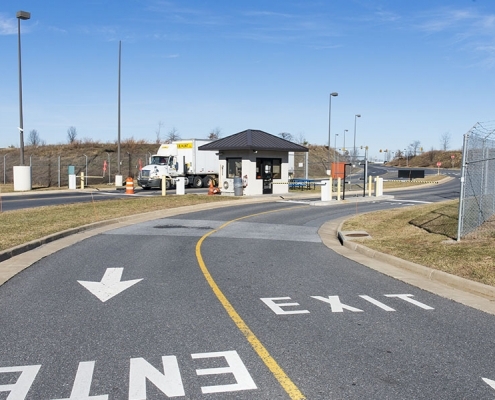 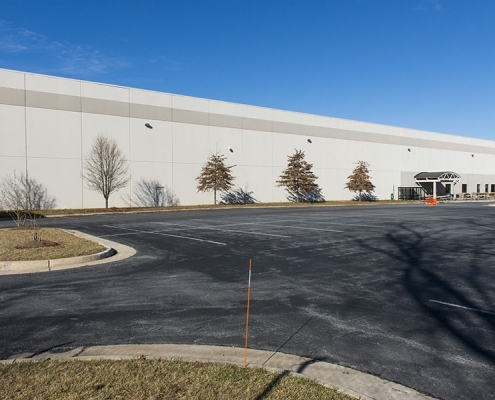 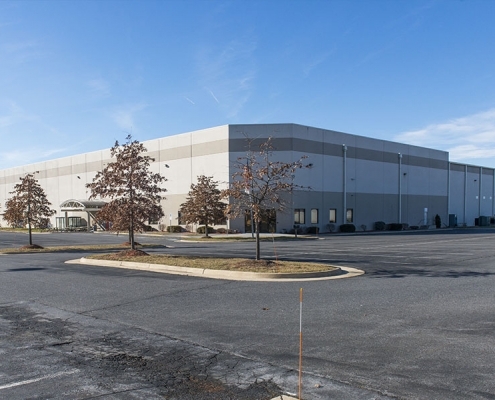 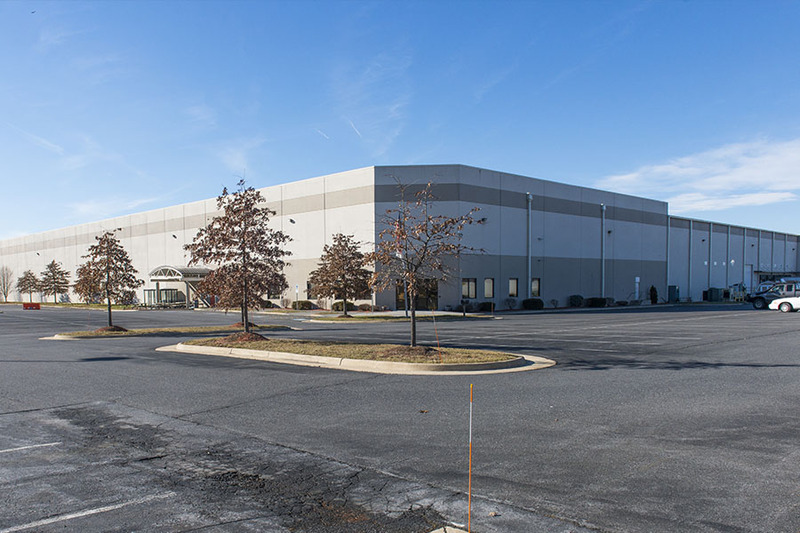 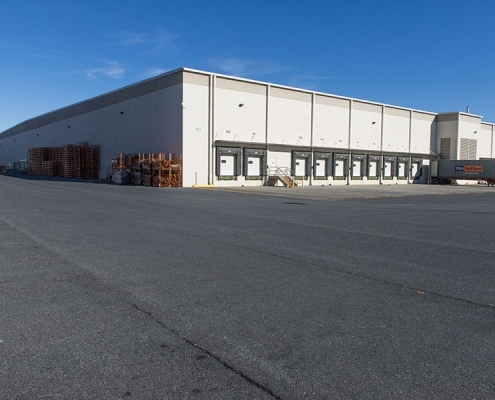 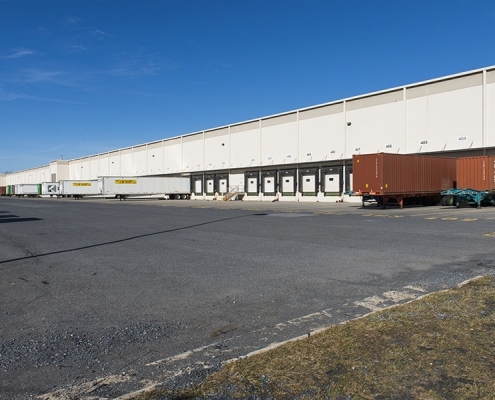 Located at the intersection of I-81 and I-66, the property is in an attractive industrial park setting with a fenced perimeter and guard house controlled entry. 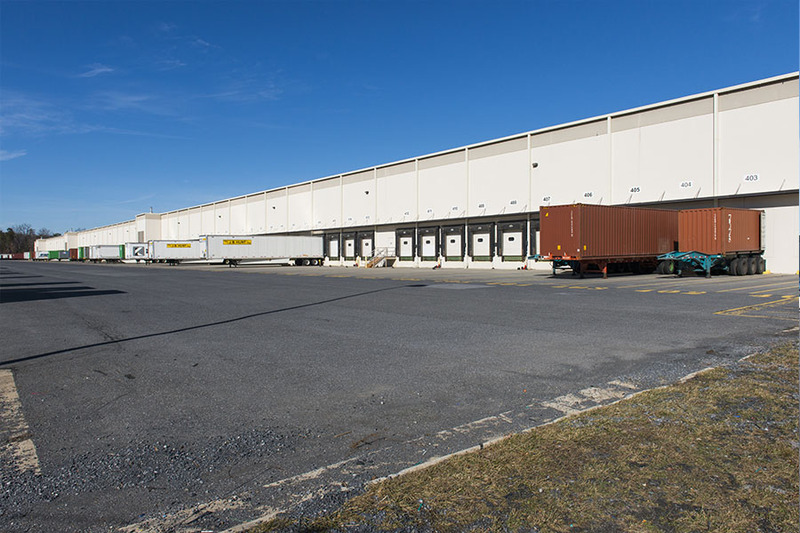 Loading: 17 tailboard loading docks with levelers and shelters, eight rail side loading docks, six 16 ft. by 16 ft. drive in doors and one 10 ft. by 14 ft. drive in door. 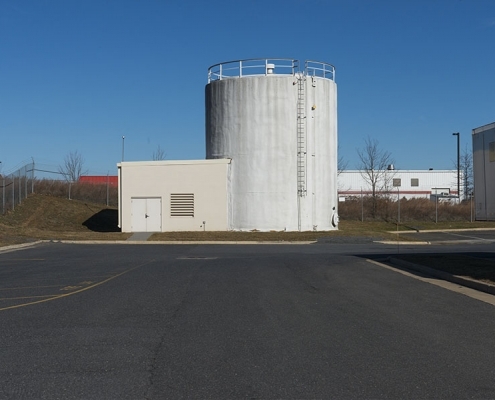 Fire Protection: Wet ESR sprinkler systems in the building areas, A 173 HP, 1,500 GPM diesel fire pump services in the building. 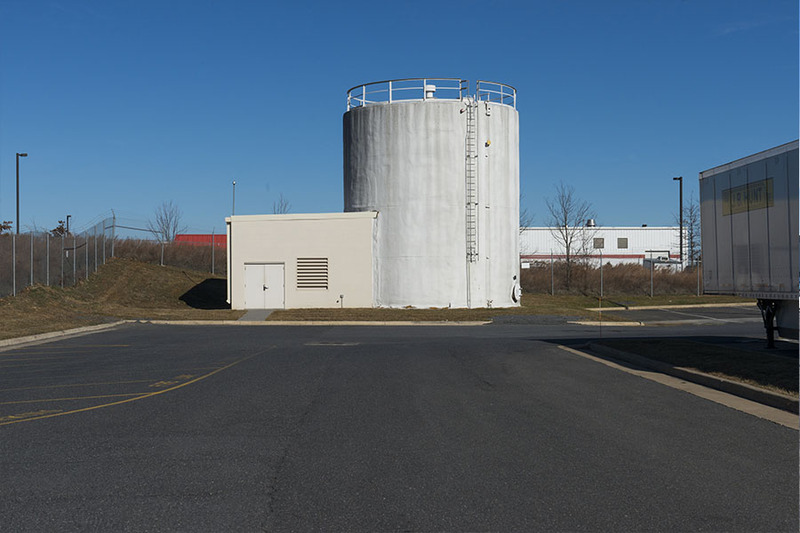 The property has a 150,000-gallon storage tank for fire suppression. 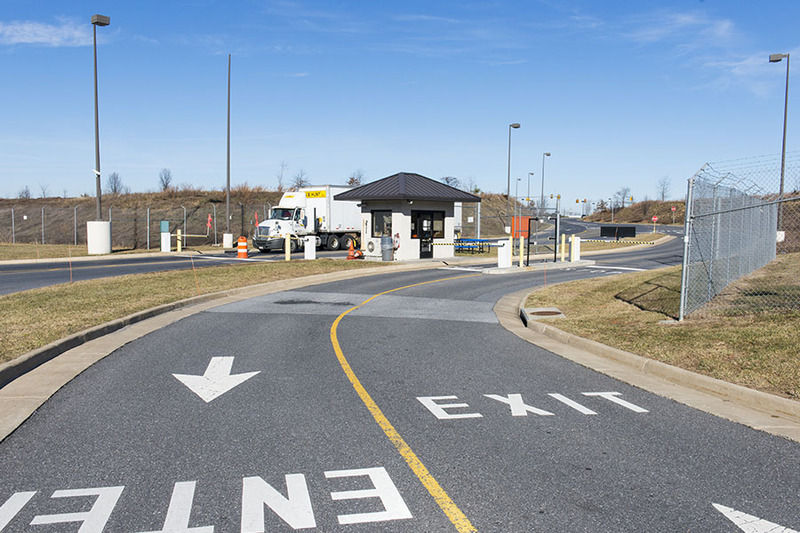 Electric: 480/227-volt electric service through transformer 3PH 4 wire. 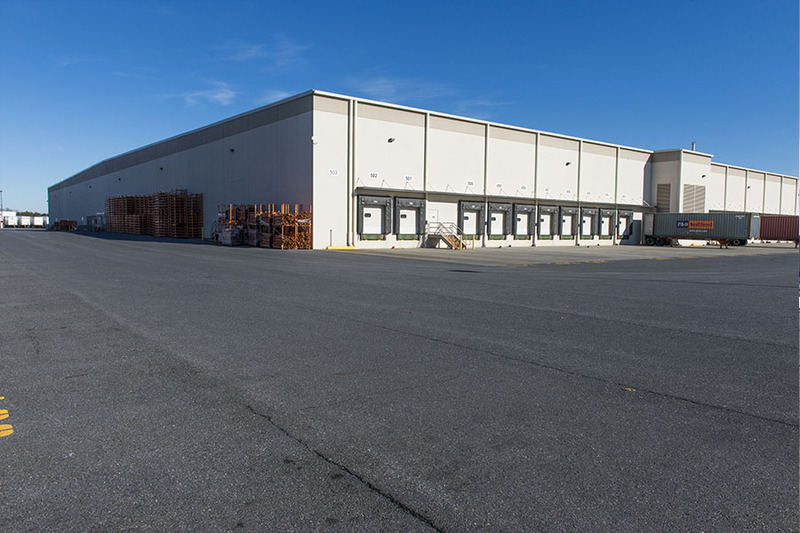 Service has two main switch breakers, 1,600-amp, and 2,500-amp, two emergency generators, each with a supply of 50kW of emergency power.